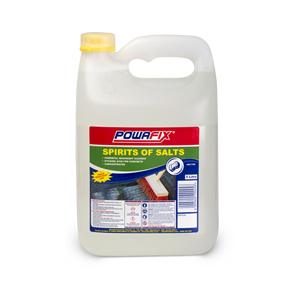 Powafix Ready to use Liquid Sugar Soap is a general purpose cleaner for all surfaces, suitable for removing dirt, grease and oil. Packed in a ready to use trigger spray bottle. A well cleaned surface will ensure a longer lasting paint surface. Removes grease, oil & all other dirt. 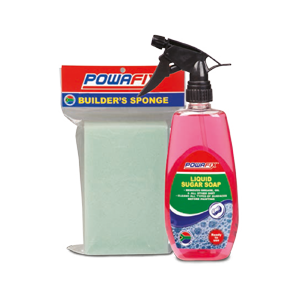 Cleans all types of surfaces before painting.